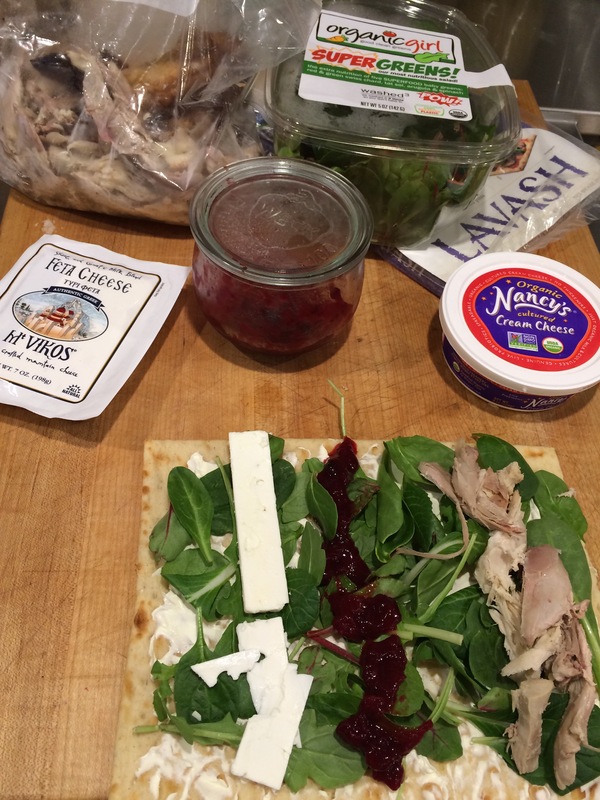 What did you do with your leftover turkey? We boiled the carcass with some water, carrots, parsley and half an onion for 2 hours. After draining the stock, we were left with 3 and a half quarts of roasted turkey stock. Two of those quarts went into the freezer and the other one and a half went into a pot of turkey posole. I just diced an onion and sauted it in a TBSP of olive oil. Then I added half a can of tomato paste, 5 minced garlic cloves, 1/2 tsp of cumin, oregano and chili powder along with a bay leaf. I sauted this until the tomato paste got a bit of brown coloring. Then I added the stock and cooked it for 30 mins. I added a drained can of hominy (29 oz) and shredded turkey. Salt to taste and then serve with diced avocado, sour cream, sliced cabbage, diced white onion, cilantro, lemon and tortilla chips. This was a perfect leftover meal for our rainy day today. Casseroles seemed so nasty as a kid. It was a hodgepodge of veggies and some meat mixed with cream of something soup and then baked. But that actually sounds delicious. It is an easy one-pot meal that was a staple growing up. 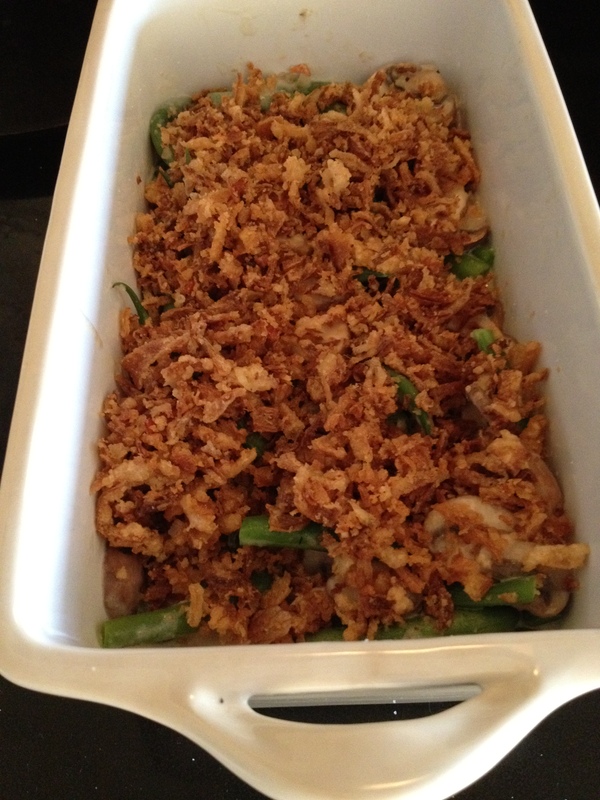 I’m not sure who thought up the green bean casserole as a side dish to Thanksgiving but it’s another necessity. 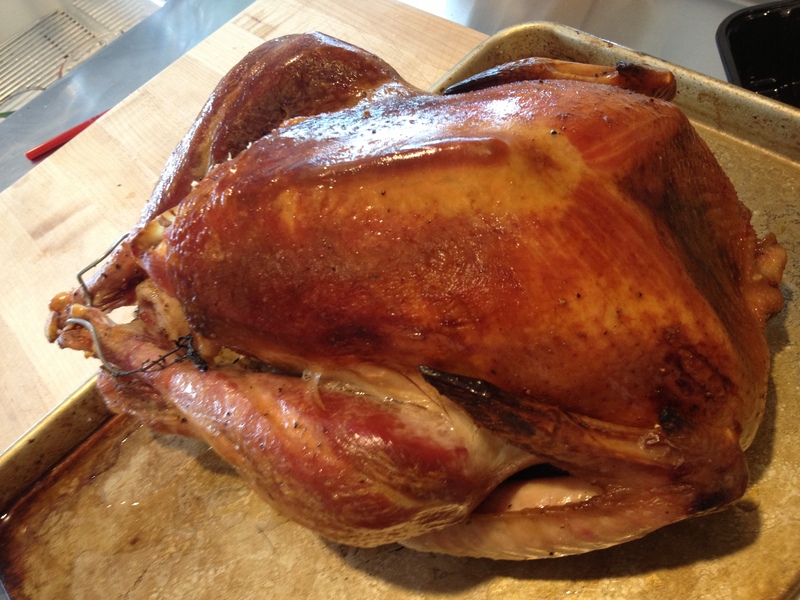 And to help save time on Turkey Day, make this the night before and store it in the refrigerator. Just leave off the onions until you are ready to pop it in the oven. It also travels really well. So make extra and bring it to the in-laws. Boil some water in a pot big enough to hold your green beans. Cook the green beans until just fork tender. Then blanch them in cold water to stop the cooking. Set them aside. In a pan, melt the butter and oil. Add the shallots and mushrooms and a dash of salt and pepper. Cook until the mushrooms are just tender. Add the flour and stir for 1 minute. Then slowly add the cream then the milk. The mushrooms should be swimming in the scrumptiously rich sauce. Cook a bit more until the sauce coats the back of a spoon. Put the green beans in a casserole dish and pour the mushroom sauce over it. Give it a little stir and then shake the fried onions over the top. Bake, uncovered at 350 degrees for 15 minutes. Ok, like I mentioned in the cranberry sauce post, I’m trying to get all my favorite recipes for Thanksgiving in here. 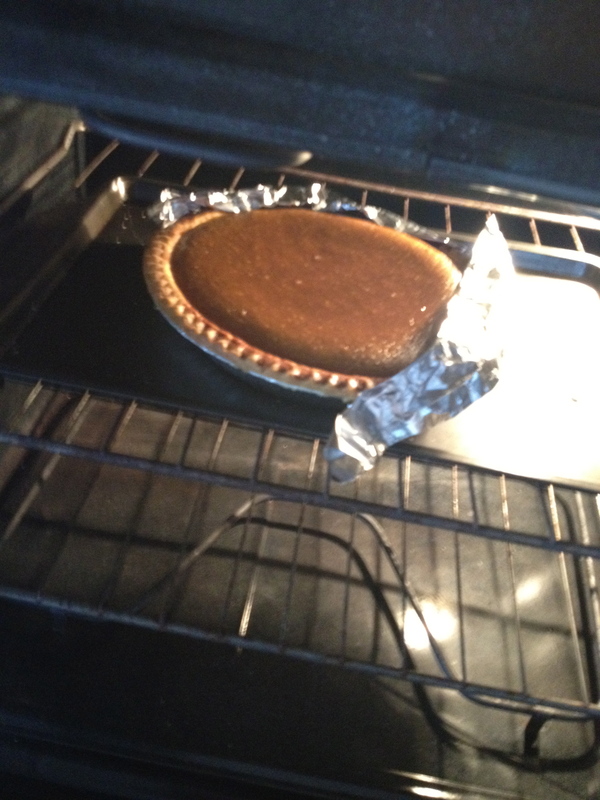 And this is one of my favorite Pumpkin Pie recipes. 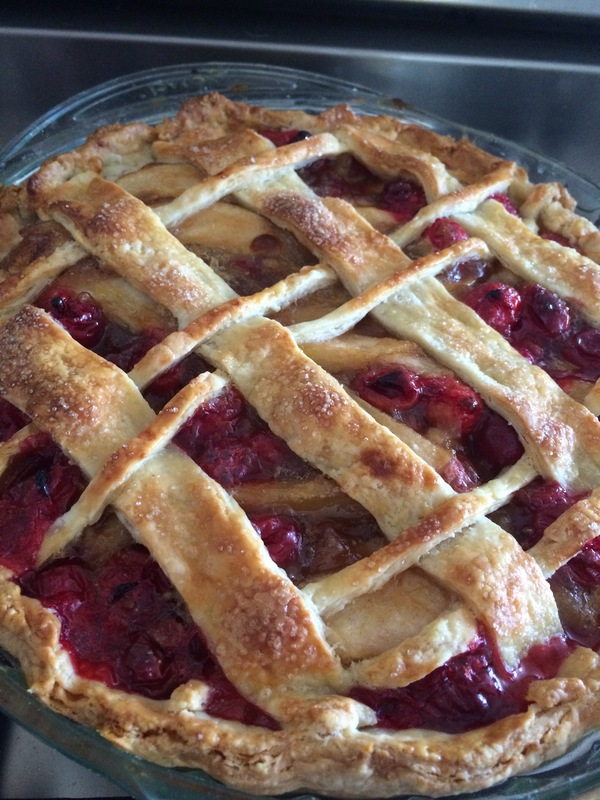 WARNING: if you don’t like spicy pies, this recipe isn’t for you. There’s plenty of cinnamon and ginger to make your pumpkin (and your heart) sing the happy holiday song. Seriously though, can we talk about how quickly Thanksgiving has come? You know what? Nevermind. I’m going to try a new approach to the holidays (no complaints). I’m already giving thanks for all our blessings, family and friends. Wow, I’m so full of love all of a sudden. What a difference a new outlook makes! Place baking sheet in oven and preheat to 450 degrees. Whisk first 8 ingredients together in a large bowl to blend. 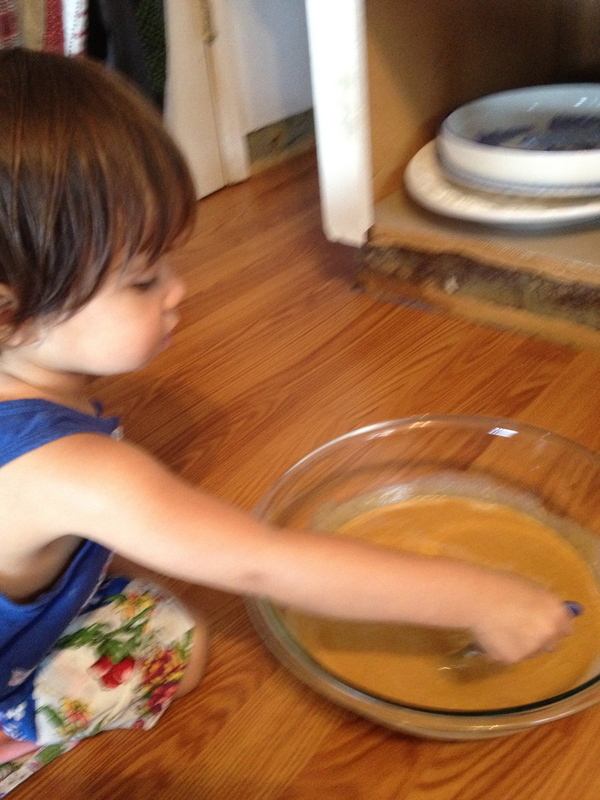 Whisk in pumpkin, molasses and eggs, then the cream. 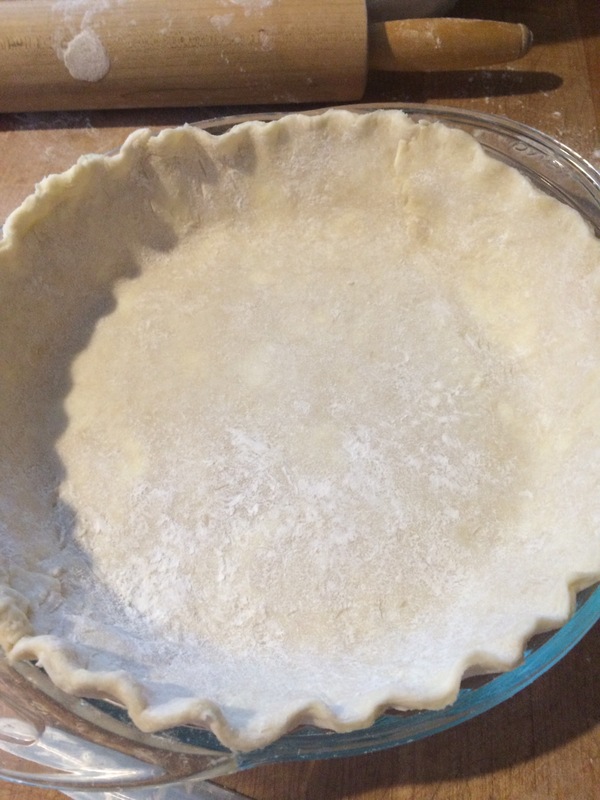 Pour mixture into frozen pie crust or pre-baked homemade crust. 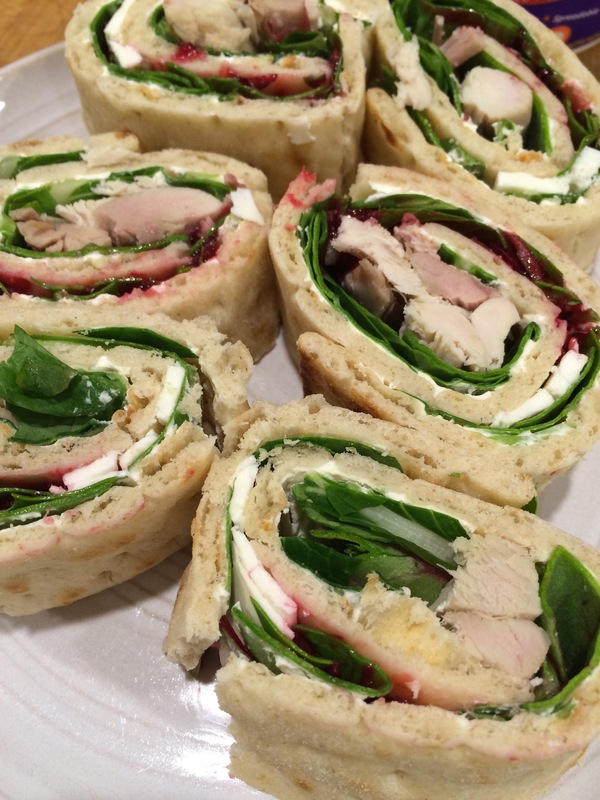 Our family has always called that yummy bread dish that so deliciously compliments the Thanksgiving turkey, stuffing. I don’t recall it ever being actually in the bird, though. And so, technically we are wrong. It should be called dressing. 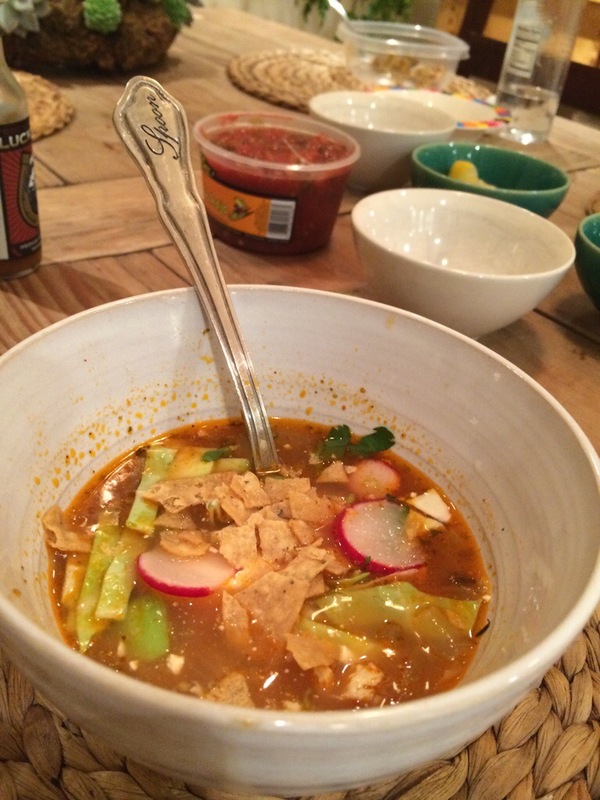 But we aren’t changing and neither is this very basic recipe (with the small exception for our vegetarian sister who gets her own version sans meat and with veggie broth). If you aren’t a fruits and nuts kinda gal or dude, this is your recipe for Thanksgiving stuffing (I love fruits and nuts, don’t get me wrong – I am a CA native – but they do not belong in the stuffing). 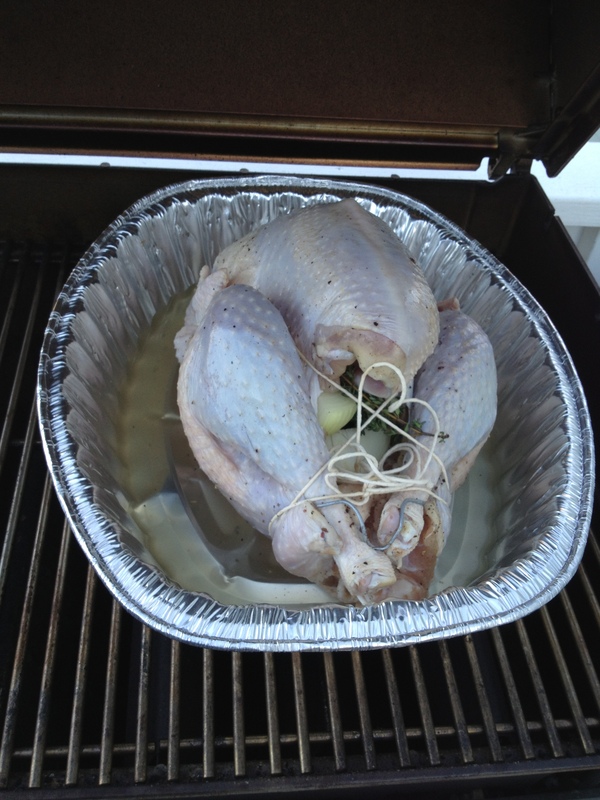 In a large bowl, add the stuffing bags and seasonings. In a pan, brown the sausage. Remove the sausage from the pan and add it to the stuffing bowl. Add the butter to the sausage pan (keep the sausage drippings in the pan). Add the onion and celery to the pan and scrape up any brown bits. Once the veggies are cooked to your liking (almost translucent), remove from the pan and add it to the stuffing bowl. Add the chicken broth in stages just until the stuffing is moist. You might need more or less depending on your stuffing. Bake at 350 degrees, covered for 30 mins. Then remove the cover and brown the top for 5 mins.